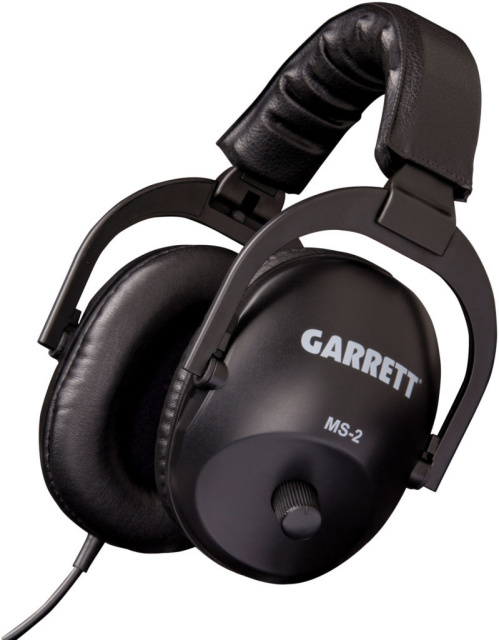 A few basic quality accessories can go a long way towards improving your chances for treasure hunting success-- none more so than Garrett's headphones. With them, you can hear detection signals more clearly by masking outside noise. Features individual earpiece volume control.